Head over to their website to get all the great resources. 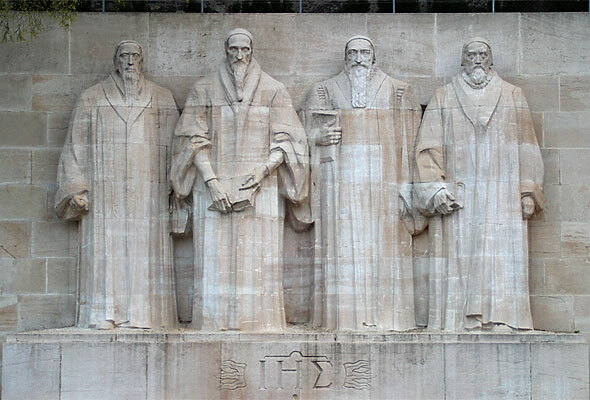 This entry was posted in ministry, resources and tagged Reformation, Reformed theology, Sproul. Bookmark the permalink.